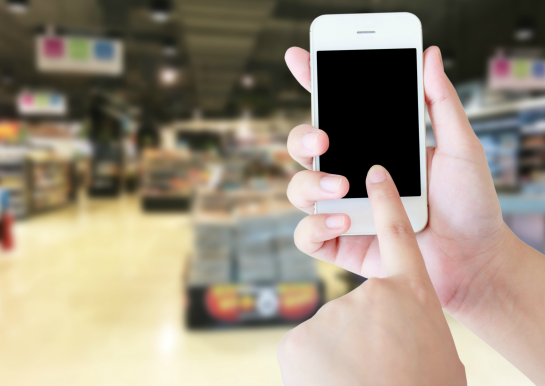 Saving money digitally has become the newest way to stretch your grocery budget! From eCoupons you can load to your cards to digital rebates, there are plenty of chances to get more savings on the things you are already buying. 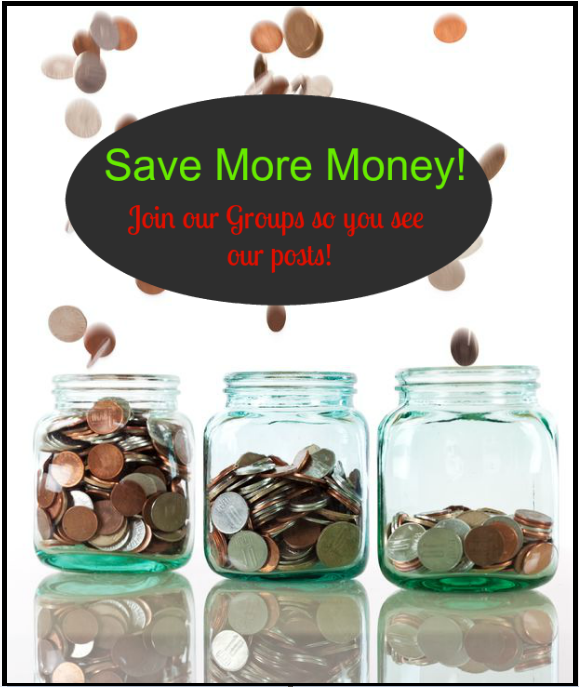 Best of all this can be done right from your phone so savings are truly at your fingertips! *Ibotta is my favorite digital rebate app! They always have terrific offers on things our family buys and I have earned a lot of money back in rebates from them, right from my phone! You can learn more in our post “Ibotta App Explained” to see how you can rake in the savings! *If you aren’t familiar with Checkout 51, check out the post we did “Checkout 51 Explained“ to learn how it works! I have cashed out over $40 in rebates with them now on things I was already buying! *MobiSave Rebates are done right from your phone and the money goes right into your Paypal account with no minimum cash out amount needed! *Savingstar Digital Rebates are another way to stretch your grocery money that I use often. You can read more about it in our post “Savingstar Offers Explained“ to see another way to get money back on your purchases! It’s so easy to save in the digital age! *These are a mix of manufacturer coupons and store coupons. You will love our post “How to Find Out if Safeway Just For U Coupons are Manufacturer Coupons or Store Coupons!“ if you aren’t familiar with how to tell the difference! *These are manufacturer coupons that cannot be stacked with other coupons.